Week four and I can see the finish line. I’ve made a lot of progress this week and I’ve been able to come back from my deficit to pull at least even with where I need to be, if not a little ahead. 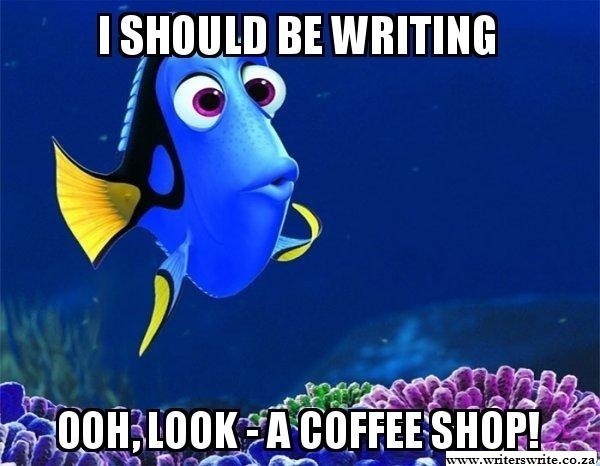 Six full days to go, a long weekend ahead, and nothing to do but write? I’ll make it. My time this weekend should only be interrupted by a little Christmas decorating. We keep Thanksgiving very small and I don’t “do” Black Friday (unless Amazon’s got something good), so I’ve got plenty of time to write. A little less than 10k to go. No problem. Over six days, that’s 1,600 words per day. Granted, I might have to use every bit of time on the 30th to finish, but I’ll finish. For your time wasting pleasure and enjoyment, here’s this week’s happy video. This one just makes me laugh until I cry. I’m still listening to much the same as last week (I’m still in the dark parts of both books), but there’s been one notable addition. Adele’s new album, 25, finally released. Since her music is great, but slightly depressing, it fits right in. Ha! In order to make the progress I’ve made this week, I’ve given up pretty much everything else! Even (gasp) reading. 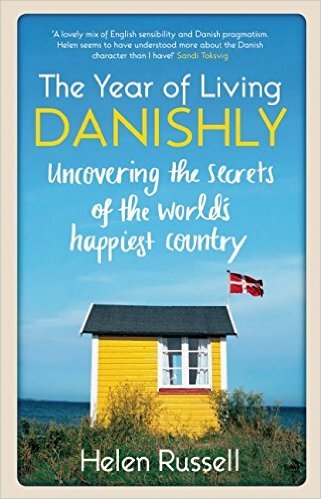 I’ve only had a little time to start my newest acquisition, The Year of Living Danishly: Uncovering the Secrets of the World’s Happiest Country, by Helen Russell. I wanted to read this after reading this article from the Telegraph about the Danish concept of hygge. There’s more to it, but basically it’s about living a cozy, contented life. I’m really curious about what makes Denmark the happiest country in the world, but I may have to wait until Dec. 1 to find out.